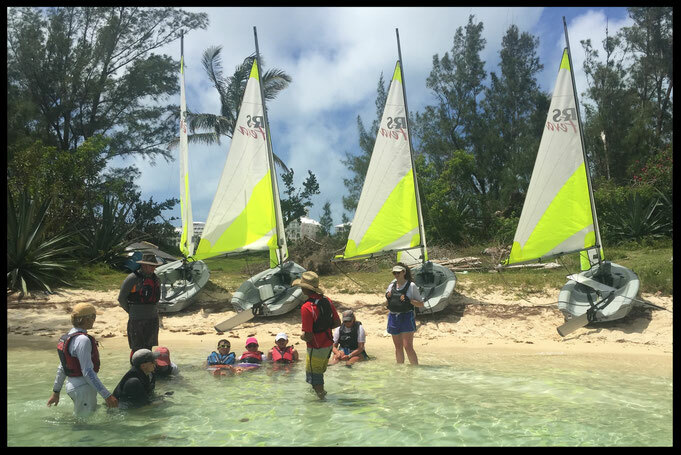 During your course you will be expected to have a certain amount of background knowledge in addition to fairly extensive experience as a Dinghy Instructor. This knowledge will be checked through your general teaching, presentations and perhaps a quiz. The most useful preparation you can make prior to your course, is to go sailing! But also to complete the RYA Senior Instructor Handbook, please see the links below, by completing this prior to your course it will give you a good foundation and a clear idea of what you will be taught on your course. A range of additional resources is also available elsewhere on the RYA website, click here to be re-directed.